The toy camera. A photographer's excuse to play with toys. Film. It's not dead and it's a blast to mess around with. 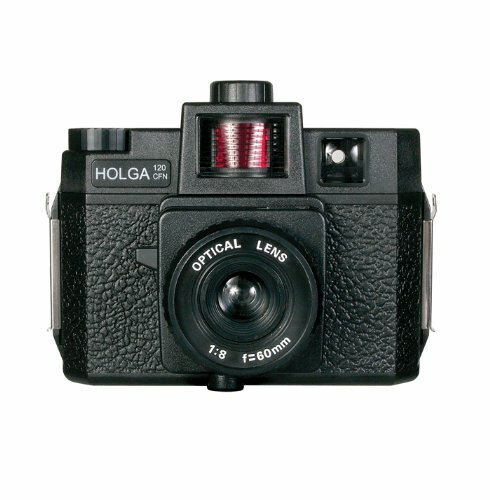 The Holga 120 film camera is something I keep in my camera bag. 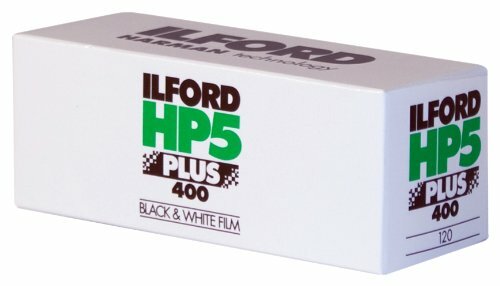 It takes 120 size film in color or black and white. Now, do I use it for paid client jobs? No, that's never really on the table UNLESS they ask for a gritty, soft yet vibrant color look with vignetting. But that hasn't happened yet and honestly, because it's a such a tough camera to operate, I can't trust it. 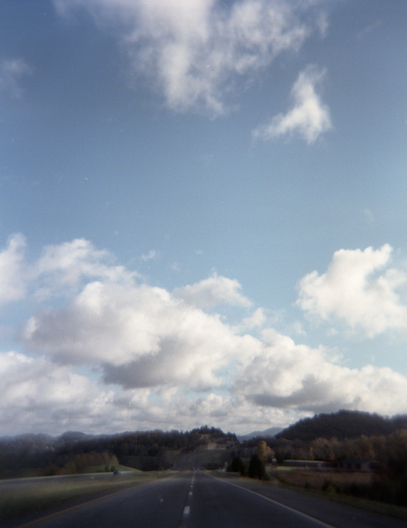 On the flip side, that's one of the fun aspects of a cheap, plastic camera with a cheap plastic lens like the Holga. Sometimes you never know what you'll get (somewhere, Forest Gump is smiling). If you truly want to assure a better focus, you almost need to use the standard tripod mount (1/4 - 20) due to releasing of the shutter. Handheld blur adds to many shots, so just plan out your shot first before hitting the shutter button; a good practice for digital or film but crucial in film. Most models include the interchangeable plastic masks which allow you to shoot in either 6x4.5cm or 6x6cm formats. My model includes a color flash turning wheel to achieve a harsh flash look married with color. You'll need two AA batteries for the flash. Look at those blurred edges and grain! See, I CAN be a kid again. Questions or comments can be left in the section below or on my contact page. Shoot away and share your images with me!